Are you tired? Frustrated? 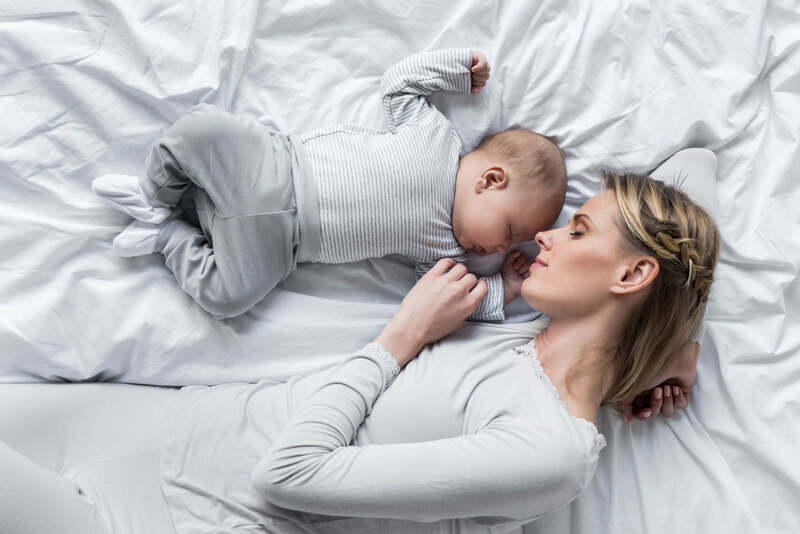 Waiting for your baby to sleep through the night? Battling bedtime with your toddler? If your family needs a good night’s sleep, Christina can help. 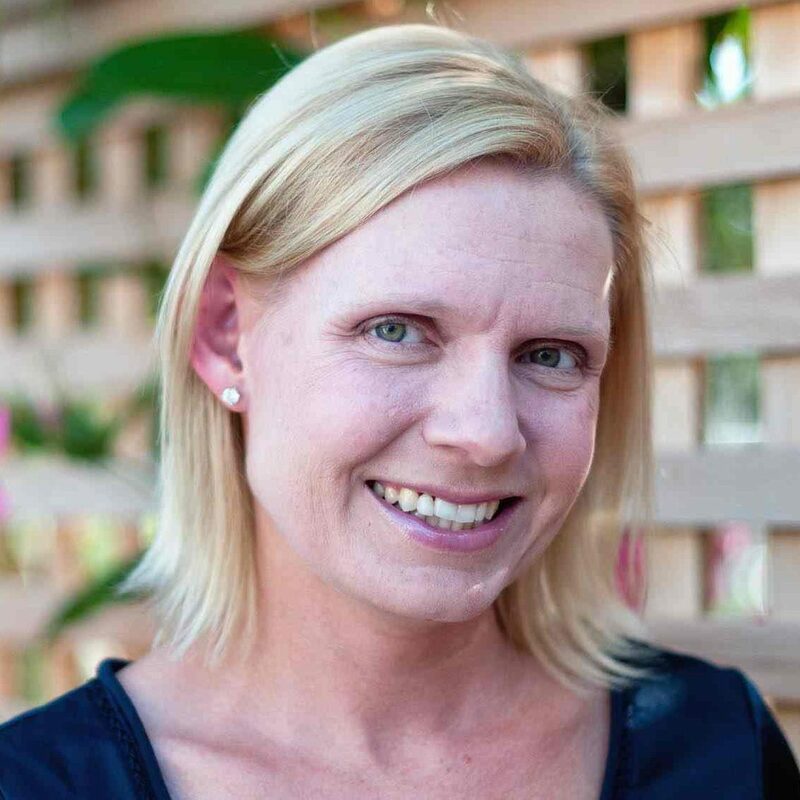 Christina was trained by Kim West, The Sleep Lady®, in her Gentle Sleep Coach program which is the first and most extensive professional sleep coaching certification program available. The program involves over 80 hours of training, an exam, and participation in case supervision with Kim West, LCSW-C (a.k.a. “the Sleep Lady”) who has been helping tired parents for over 18 years. 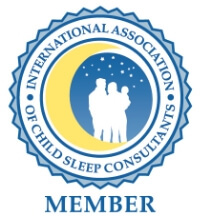 Clinical supervision and ongoing advanced training are required to maintain certification as a Gentle Sleep Coach. Package includes a 1 hour consultation and 4 phone coaching sessions (1 hour coaching time) and a daily email exchange when you don’t speak on the phone. Includes a 1-hour consultation and 8 phone coaching sessions (up to 2 hours of coaching time) and a daily email exchange when you don’t speak on the phone. 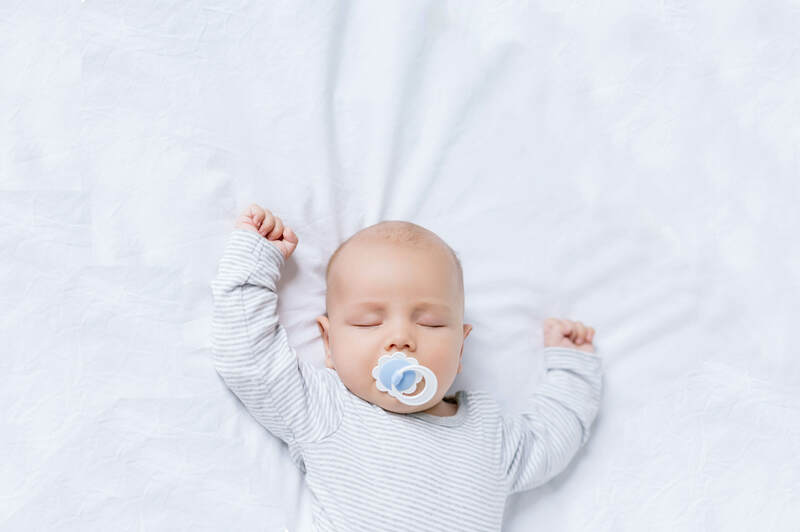 Includes a 1-hour consultation during which Christina reviews your child’s history form, you discuss the basics of sleep science for this early developmental stage and creates a gentle sleep shaping plan for your family. NYC Gentle Sleep Coach. Formerly sleep-deprived mom. 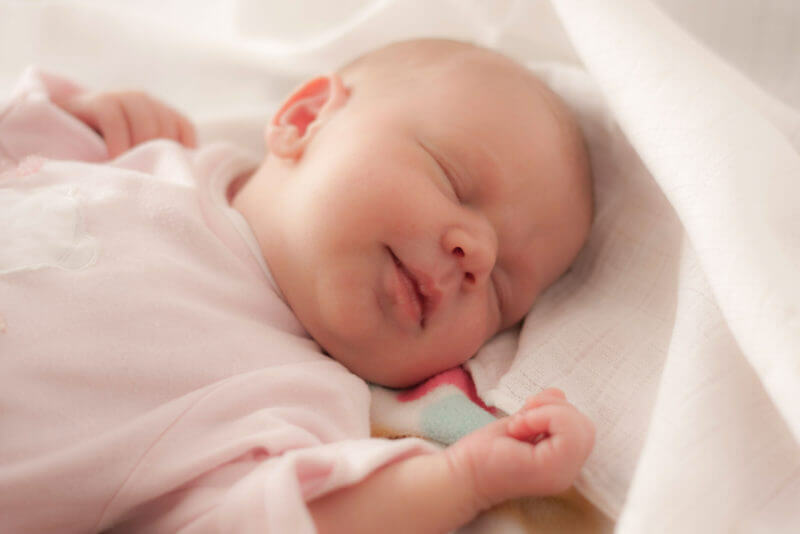 Helping babies, toddlers and preschoolers get a good night's sleep.